The Centers for Disease Control and Prevention reports that traumatic brain injury (TBI) is a major cause of death and disability in the United States, contributing roughly to about 30% of all injury deaths. These injuries are caused from a bump, blow, or jolt to the head that disrupts how the brain regularly functions. Though not all bumps to the head will result in a TBI, but it’s important to remember that even mild injuries can be dangerous. The CDC also reports that motor vehicle crashes were the third overall leading cause of TBI-related ED hospitalizations and death among all ages. Depending on the severity of your injury, and how the injury has negatively affected your life, you may be entitled to a large damage award. 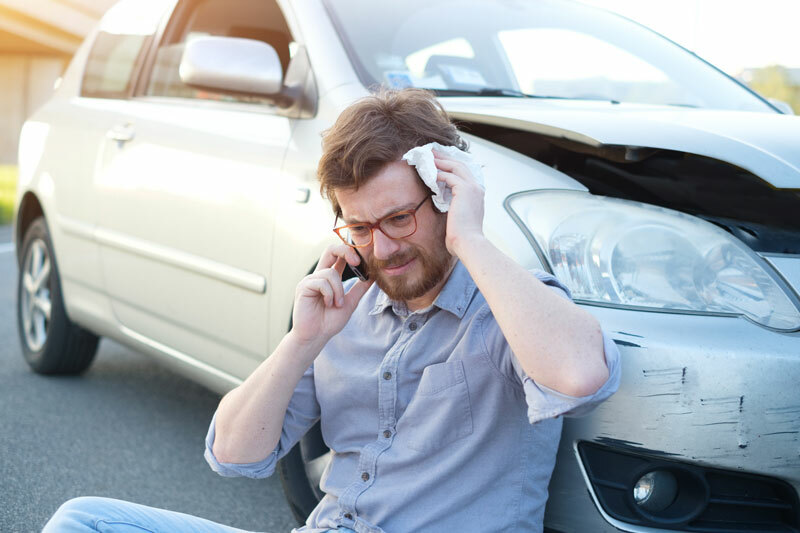 If you believe you have sustained a brain injury a recent car accident, contact an attorney like the ones at One Law Group in Beverly Hills. With severe brain injuries, you will more than likely must continue long-term therapy, both physically and psychologically, which may exceed your income. And if your injuries are damaging enough, you might not be able to go back to work or it may reduce your workplace productivity, effecting your potential future earnings. At One Law Group in Beverly Hills, we understand that brain injuries can deeply change relationships and usually increases monetary and emotional stresses. If your lawsuit is successful enough, it can at least help financially as you adjust to your injuries. Call One Law Group in Beverly Hills at (844) 626-1LAW.